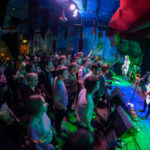 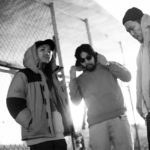 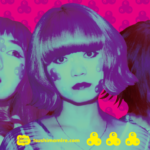 Summer double feature from TsuShiMaMiRe with a live album and a new EP! 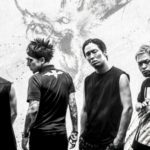 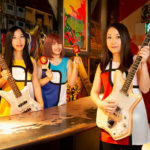 Tsushimamire’s latest tour starts today… and it has the best tour name ever! 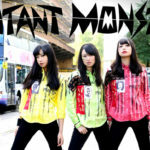 Mutant Monster attacks Europe and the UK! 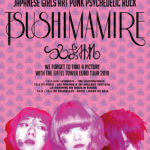 TsuShiMaMiRe is coming back to Europe early next year!